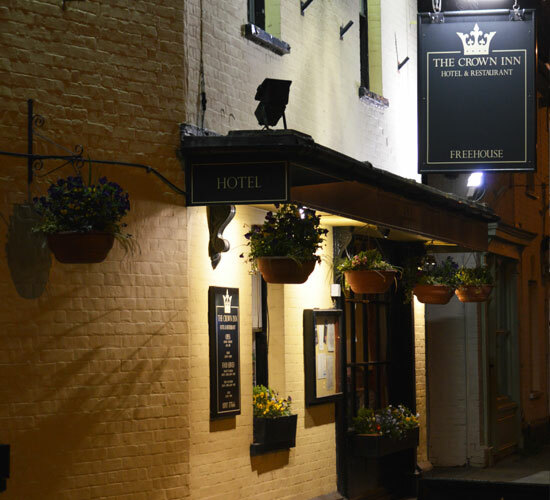 The Crown Inn Hotel & Restaurant is a family-run freehouse where you are guaranteed a warm welcome, an indulgent seasonal menu and a good night’s sleep. 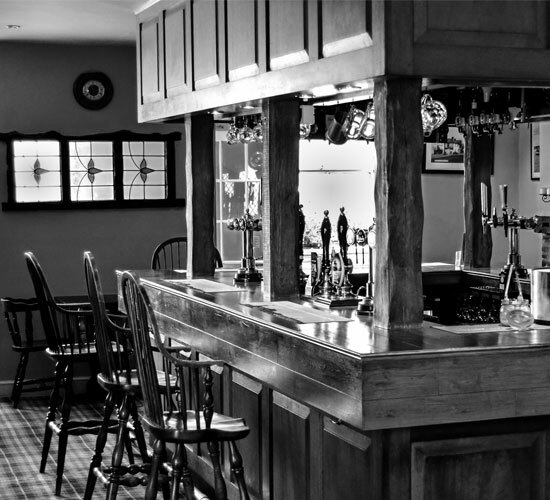 Built in 1610 as a coaching inn, The Crown is in the idyllic village of Long Melford in Suffolk and occupies an imposing position near the Mill Ford crossing on the three-mile stretch of single road through the centre, after which the village was named. The Medieval wool and cloth industry played an important part in the colourful history of the village and in 1885 the notorious Riot Act was read to assembled villagers from the steps of The Crown. 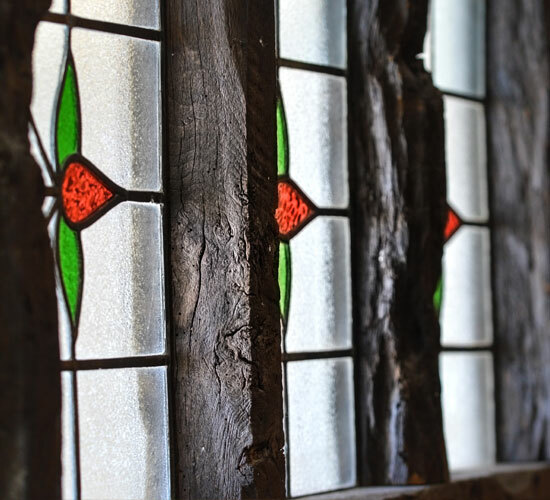 Rich in original detail and character, with exposed timber beams, open fireplaces and Tudor cellars, the hotel is full of original charm and has a wonderfully relaxed atmosphere where guests can also enjoy the comforts of contemporary living.